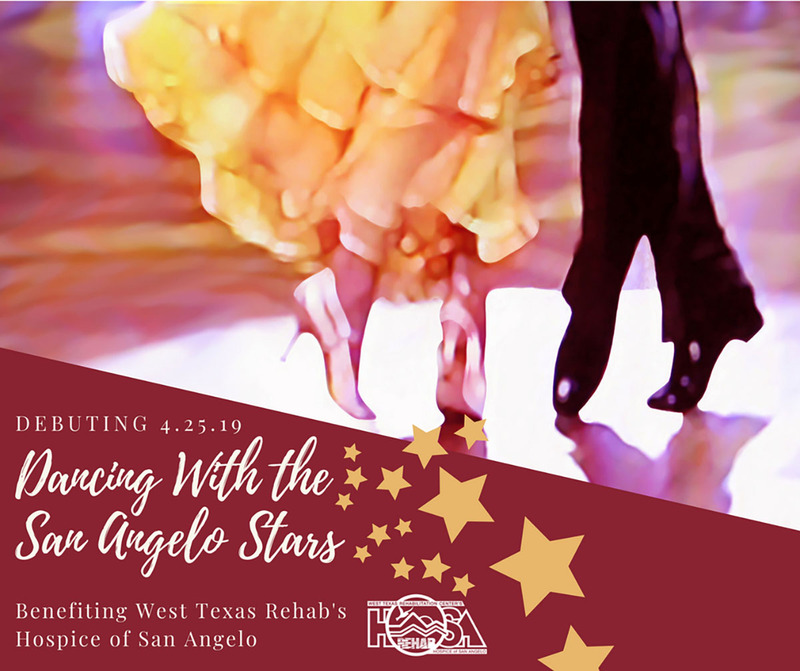 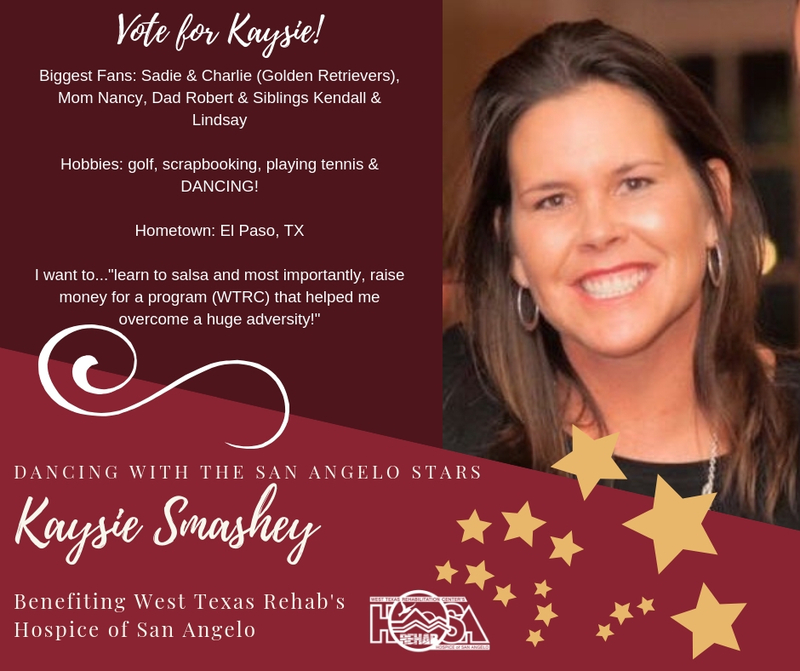 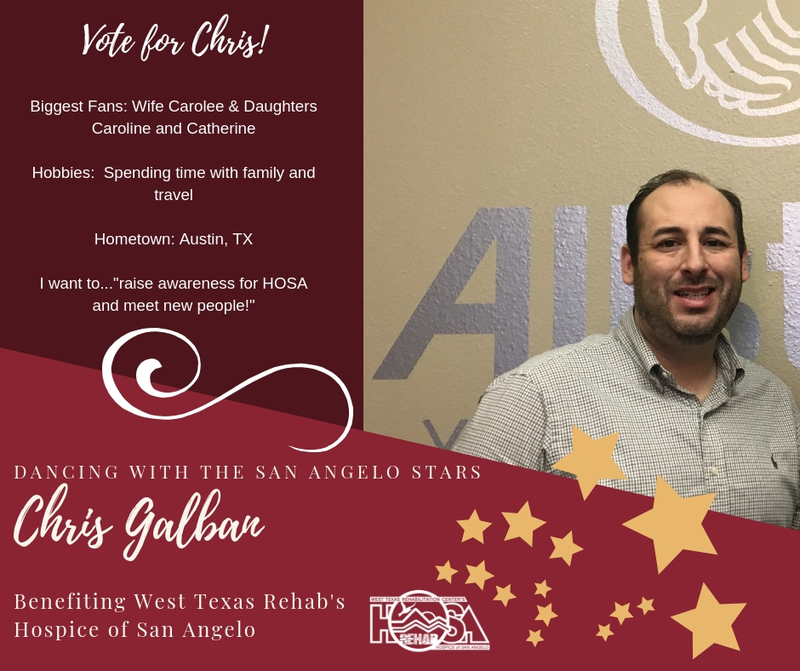 'Dancing with the San Angelo Stars' is the signature event benefiting West Texas Rehab's Hospice of San Angelo. 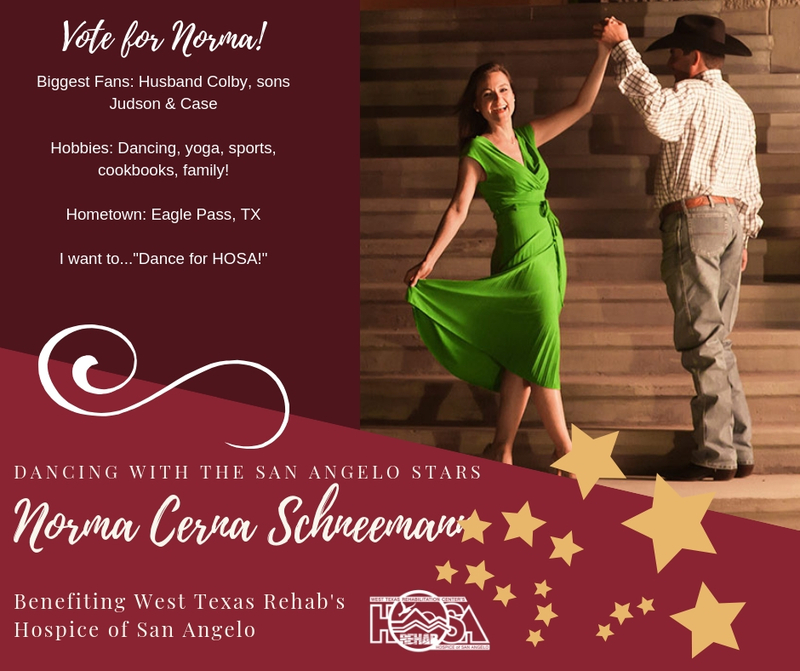 The event features local celebrities paired with professional dancers ready to shake their 'groove-thing' for a good cause. 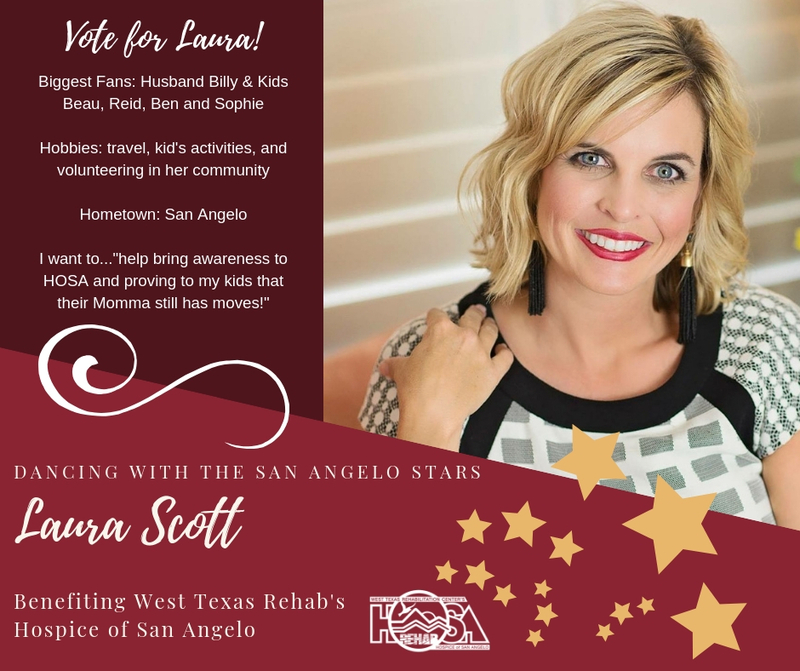 Online voting is now open! 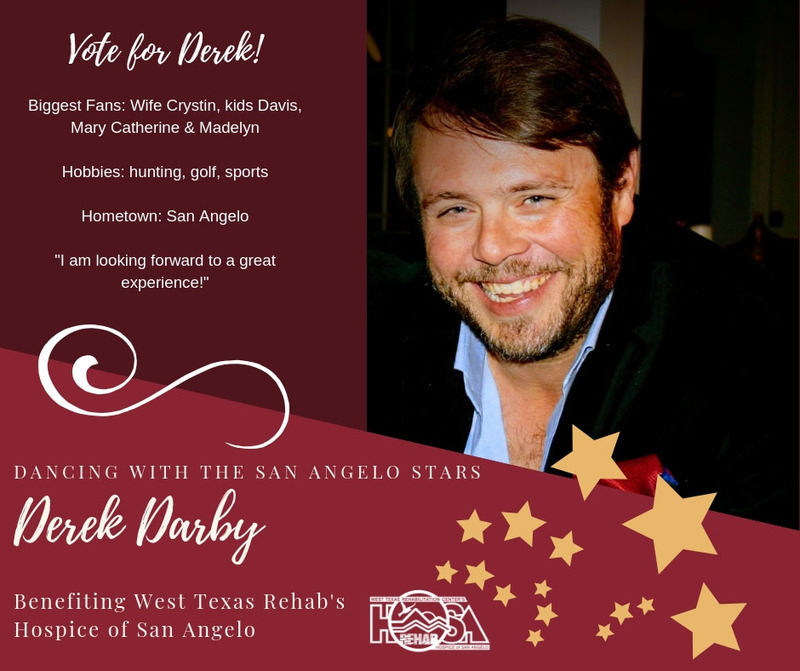 The event is SOLD OUT but please consider supporting your favorite star by voting for them! 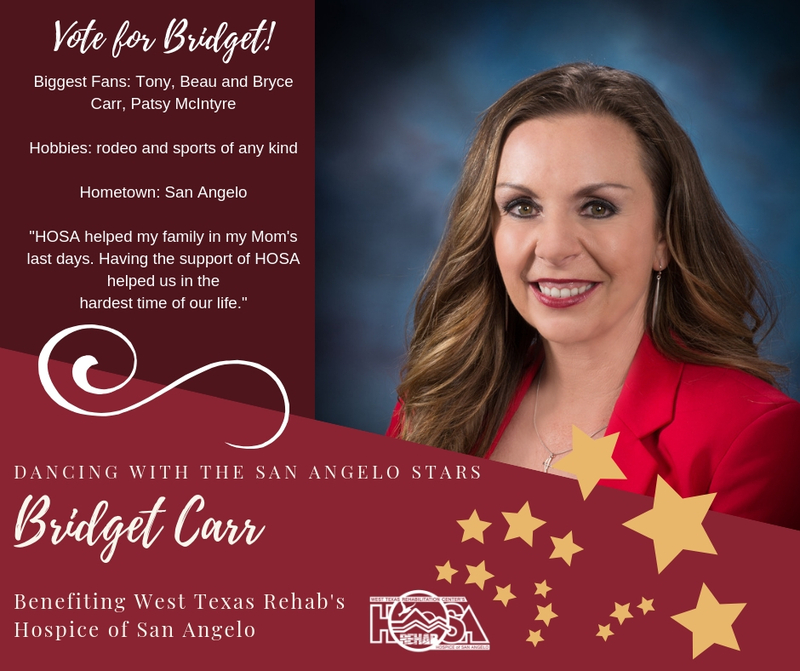 Remember, all proceeds benefit West Texas Rehab's Hospice of San Angelo! 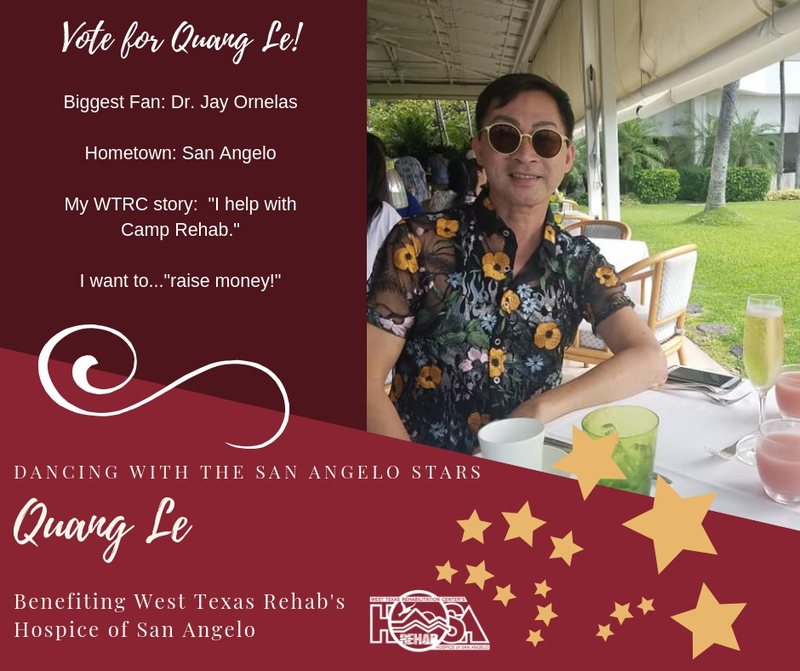 Stars Remembered, presented by Cal-Tech, is a great way to honor or remember a loved one at the event. 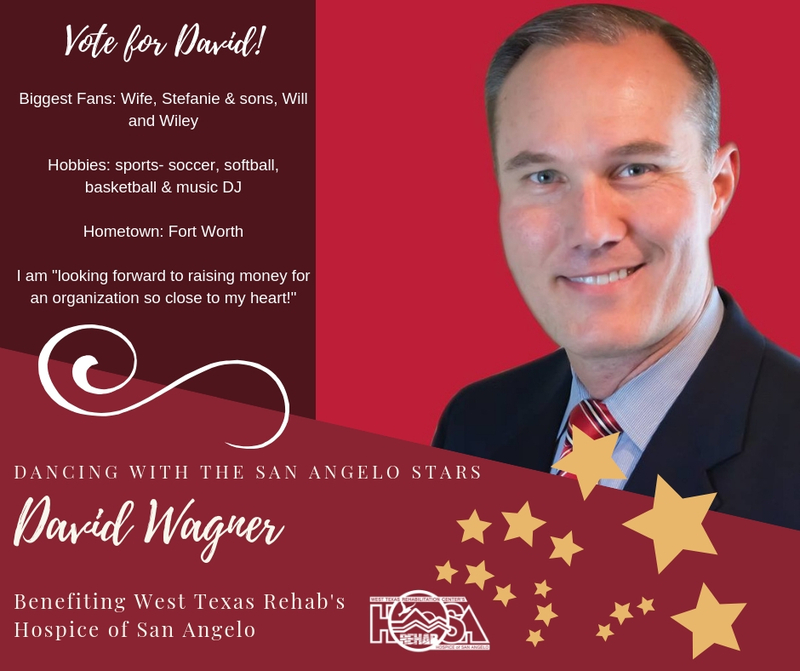 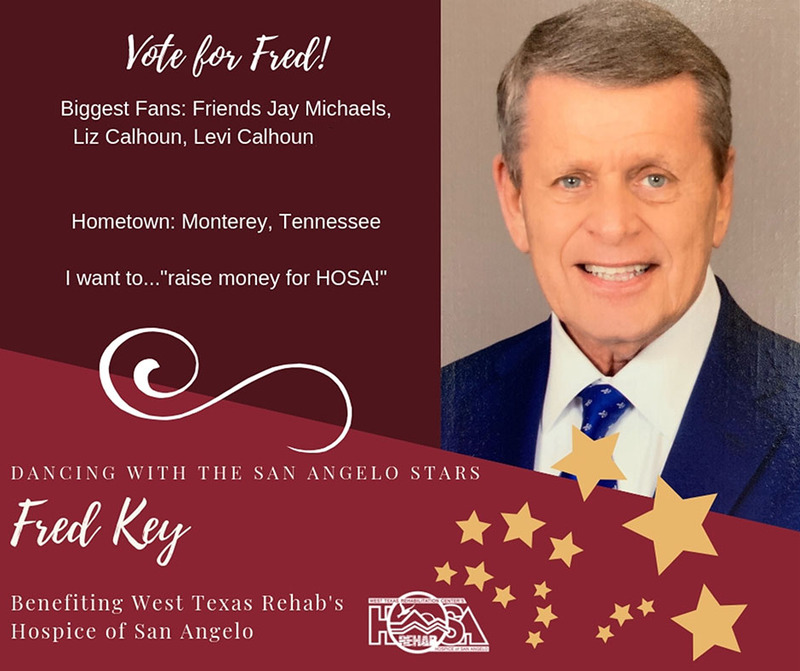 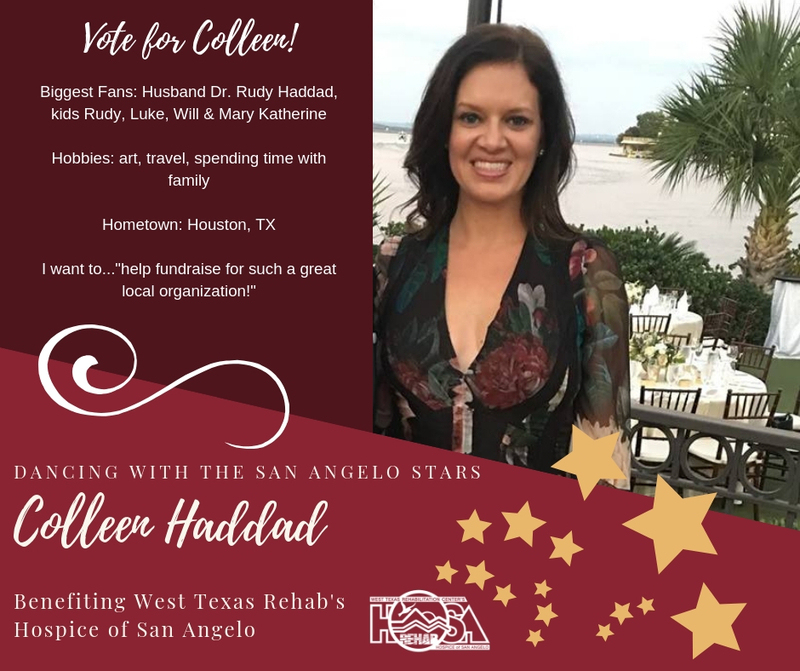 Purchase your star, for a donation, and your gift will be featured in the Dancing with the San Angelo Stars event program.